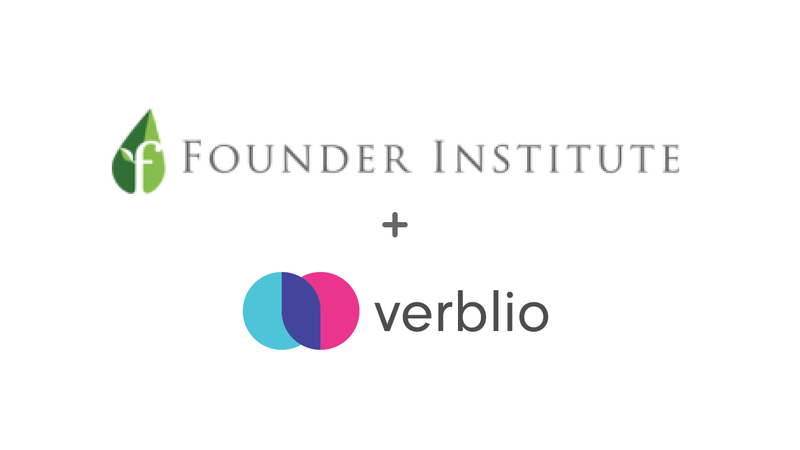 Sign up and get 50% off your first month of content with Verblio. Submit to start signup and claim your 50% off on your 1st month of content with Verblio (including blog posts, website content, ebook segments, product descriptions, social videos, and more!). Rest easy you've enlisted help from a reliable, consistent network of freelancers for your monthly content needs. Looking to hire professional content writers?